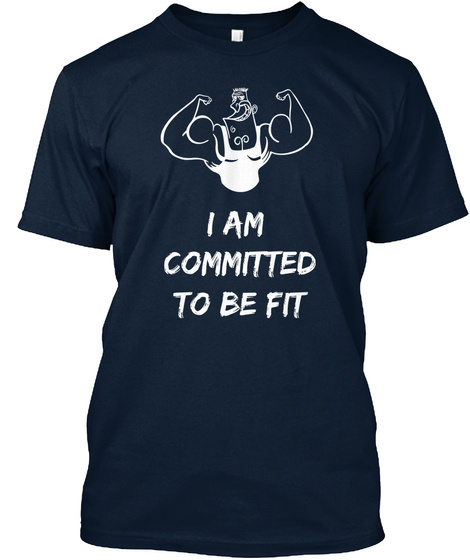 Are You Committed to Be Fit? Are You Committed to Be Fit? Then Show Your Support! Show your Commitment Towards Fitness! NOT SOLD IN STORES. WILL SELL OUT SOON! 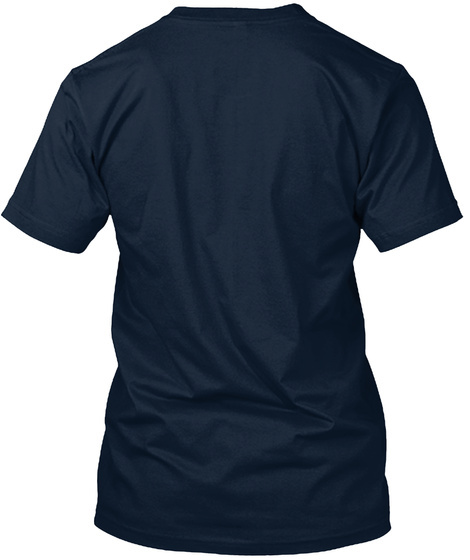 Each T Shirt is printed on super soft, premium material. 100% Money Back Guarantee! Designed, Shipped & Printed in U.S!